Are you looking for a role that offers you an opportunity to be a part of a dynamic, innovative company? Looking for great pay and a fantastic commission bonus structure? Then we have the opportunity for you at East Coast Mechanical, Inc. (ECM)! 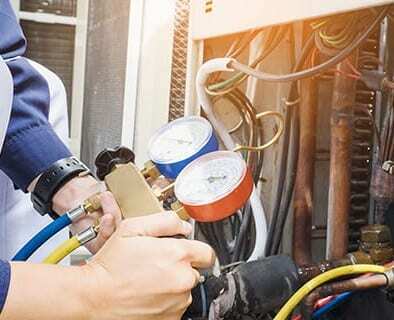 Join a long-standing company of 30 plus years, which has been recognized with an outstanding reputation in the industry for always taking care of their service technicians and their customers. 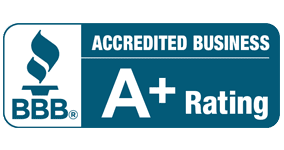 As providers of exceptional, customer-oriented service, ECM is continually seeking dedicated, motivated, energetic, and technically-skilled individuals to join our unbeatable team. We are conveniently located on the East Coast of Florida, at i-95 and Gateway Boulevard in Boynton Beach. ECM offers lucrative salaries above the industry average, commissions, and a comprehensive benefits package including: 401k, medical, dental, vision, life insurance, long and short term disability, paid holidays, two weeks vacation and more. For the safety of our employees and customers, ECM fully screens all applicants and maintains a drug-free workplace. ECM is an Equal Opportunity Employer. 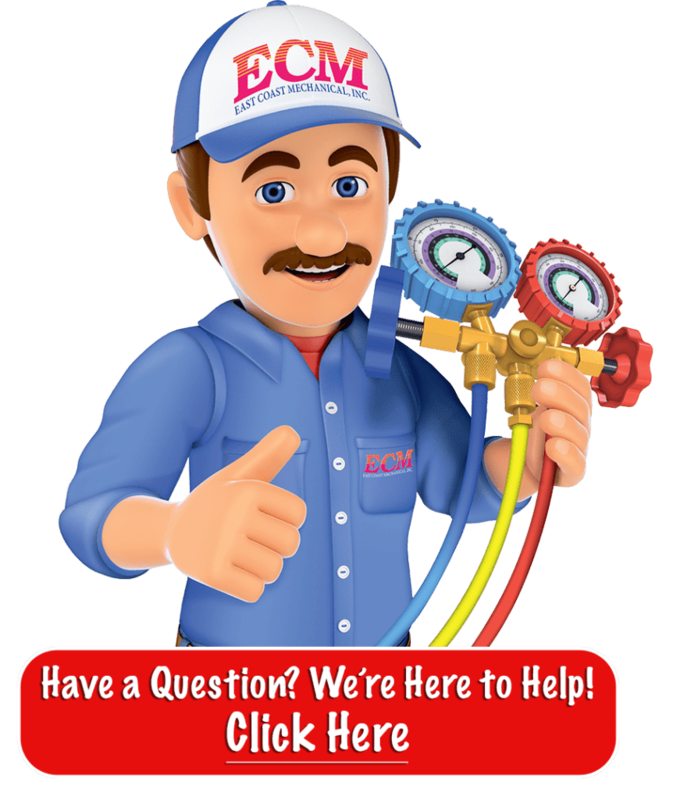 Technicians at ECM are provided with a company truck, uniforms, gas card and more.